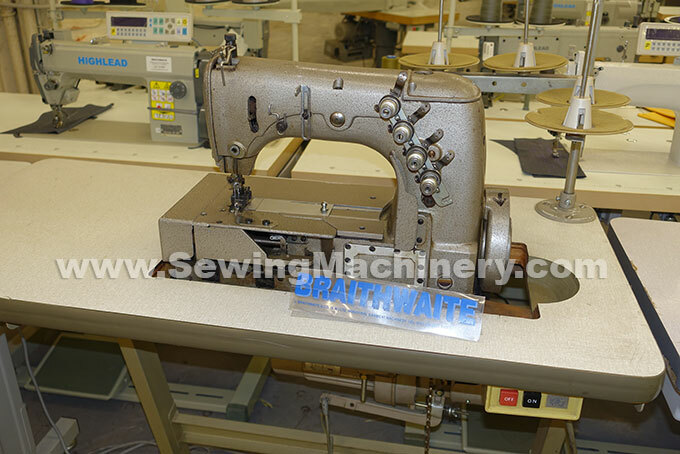 Kansai special 1 or 2 needle special picot chainstitch sewing machine. Picot zigzag stitch, edge or double. (For new equivalent see Kansai special PX302 series). Previously used in a sample room (not used for production) and not had a lot of use. 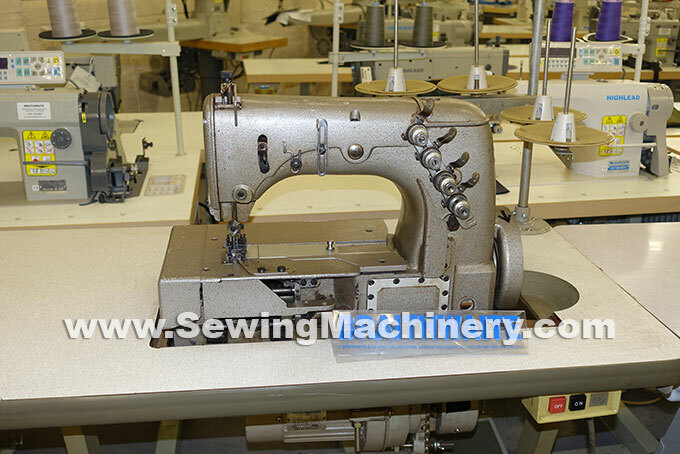 Can use 1 needle set for picot edge stitching (single picotting) or 2 needle set for double picot join stitching (double picotting & fagotting).